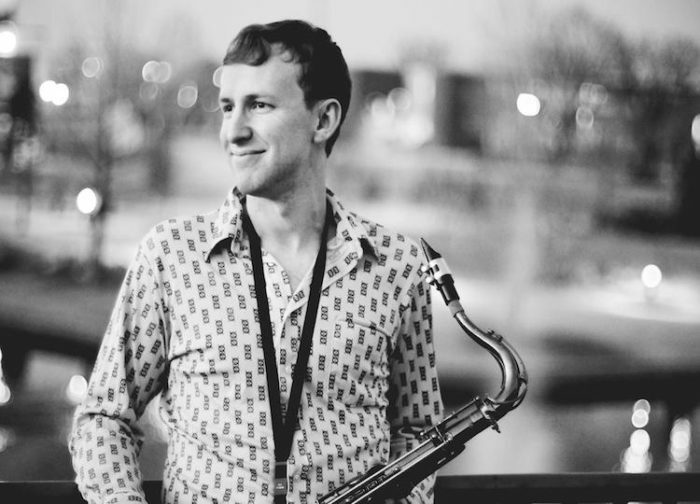 Mike Cameron is a Tulsa-based saxophonist, composer and woodwind instructor specializing in improvisation that spans many musical genres. He leads and writes original music for the Mike Cameron Collective, an ever-changing ensemble of some of Oklahoma’s most exciting musicians. Cameron has performed professionally with the Count Basie Orchestra, The Temptations, The O’Jays, Little Anthony and the Imperials, Frank Sinatra, Jr., Bartlesville Symphony, The Tommy Dorsey Orchestra, and others. He traveled to New York City in 2012 to perform with the Kennedy Center Theater Festival award winning musical “Flipside: The Patti Page Story” playing alto saxophone, flute and clarinet. Cameron is a featured soloist on multiple commercial releases including Head Radio: A Tribute to Radiohead, American Byways: The Music of Michael Daugherty, and his solo albums Michael Cameron Quartet and Clucky. Cameron teaches jazz improvisation at the University of Tulsa and maintains a private studio of saxophone and clarinet students at all levels.